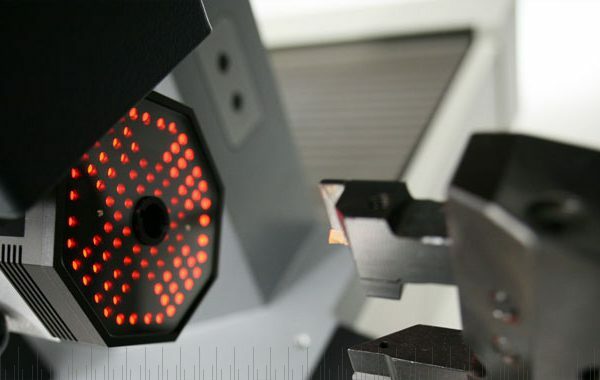 Traditional on-machine tool presetting – even with expensive lasers – not only wastes time but is unreliable. 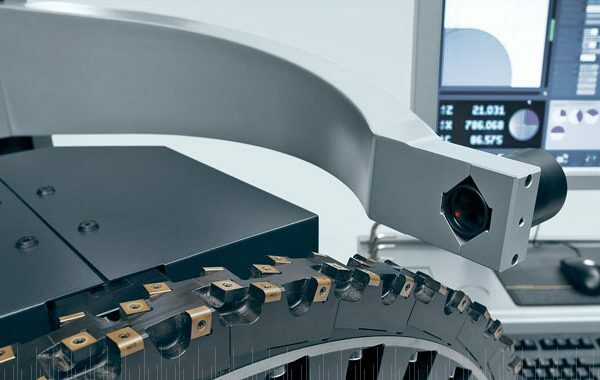 Critical tool features cannot be validated prior to machining, increasing the risk of crashes and failures. 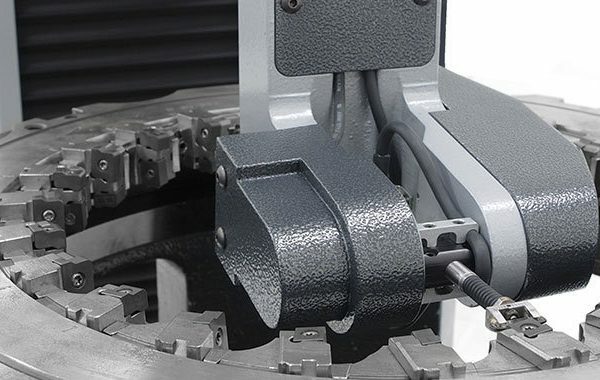 Valuable production minutes are lost every time a spindle stops turning, negatively impacting the bottom line. 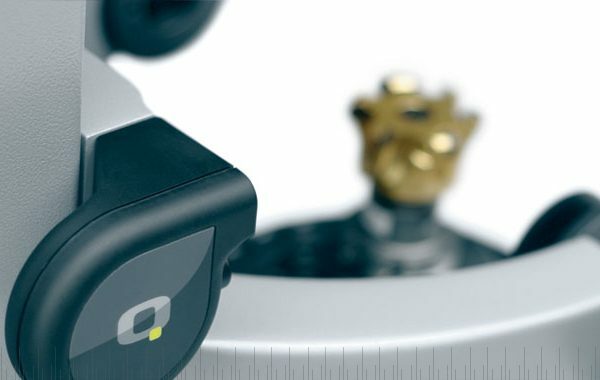 ZOLLER tool presetting solutions eradicate this issue and bring with them a wealth of other benefits, from quality right-first-time products to extended tool life.